The ONLY TOOL you’ll need for TABATA. Let the Music Be Your Coach. 3 2 1 GO! 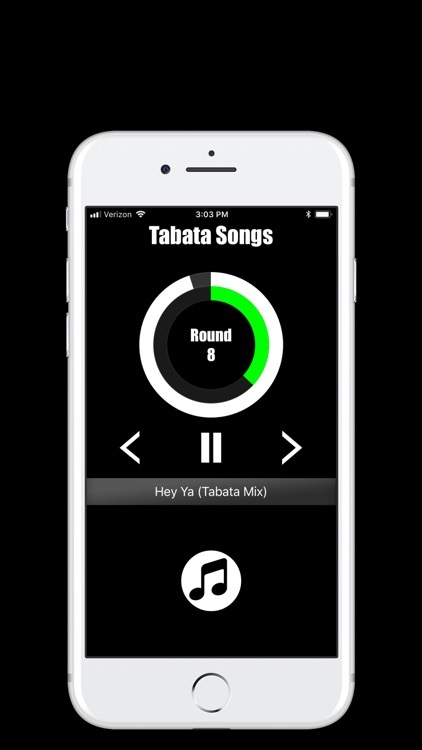 With over 2 MILLION cross-platform streams per month, TABATA SONGS has become a household name in the fitness industry, offering Tabata Workout Music to athletes and trainers around the world. Created by musicians, Tabata Songs offers music specifically for the 4 minute Tabata Workout Protocol (20 seconds Work, 10 seconds Rest, x8 rounds). Each song coaches the listener through the workout, telling the listener when to GO and when to STOP. 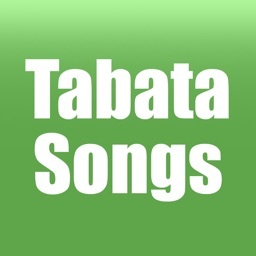 This app provides full-access to the ever-expanding Tabata Songs music catalogue. 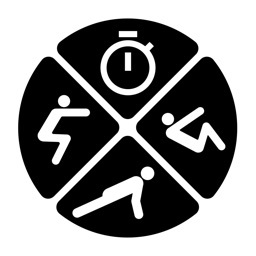 Each in-app song is synced to a visual tabata workout timer to keep you on track. SIMPLE TO USE. Rather than looking at a clock or turning down your music so that you can hear the sound of an interval timer “beep”, consider doing your Tabata workout to a 4-minute song that already has the intervals programed into the music. Feel the music as the audio coach counts you in and out of each interval. 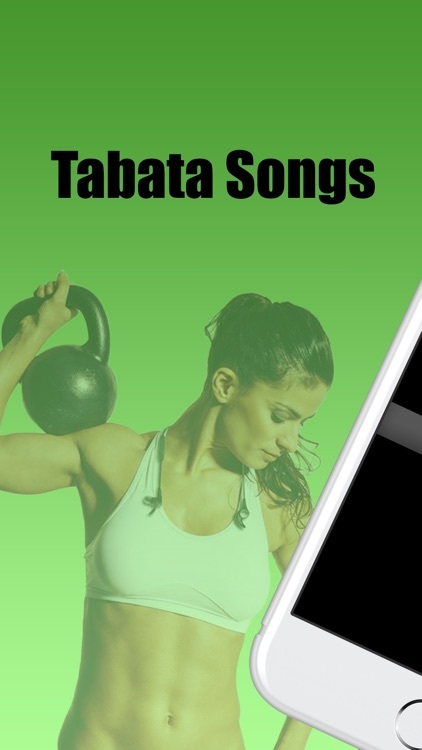 WHO IS THE TABATA SONGS APP FOR? Tabata Training began in the mid 1990's. Japanese fitness researcher Dr Izumi Tabata created a H.I.I.T. (High Intensity Interval Training) workout using this very method. Dr Tabata proved the method to draw heavily from both the aerobic and anaerobic systems, unlike most traditional workouts, which tend heavily favor one or the other. 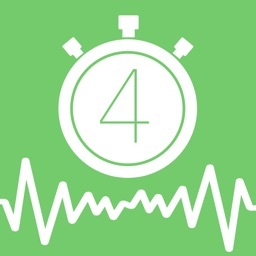 The 4 minute Tabata Interval has gained a lot of recognition throughout the Crossfit community, running community, and health clubs across the globe, for its versatility, adaptability, and positive results. 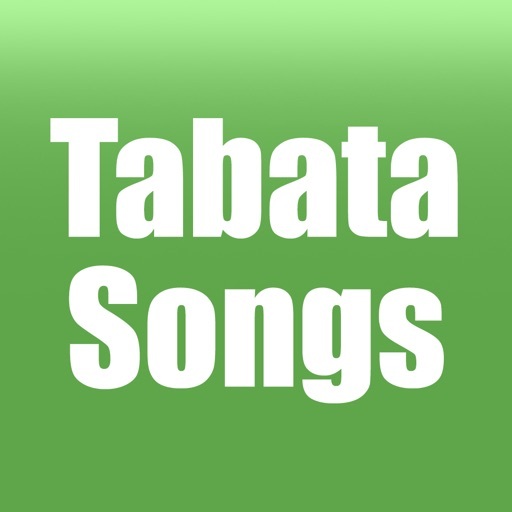 Tabata Songs offers an auto-renewing monthly subscription which allows you to unlock all songs. 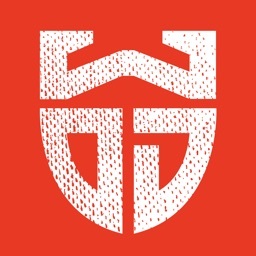 Your subscription will automatically renew at the end of each term. Payment will be charged through your iTunes account. 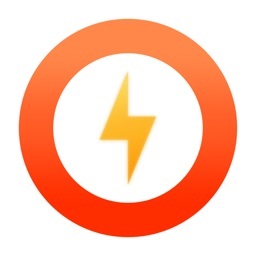 Auto-renew can be turned off at any time from your iTunes account settings. Refunds will not be provided for any unused portion of the term. Tap on "Purchase" to unlock all of the songs for $0.99/month and enjoy your monthly auto-renew subscription. 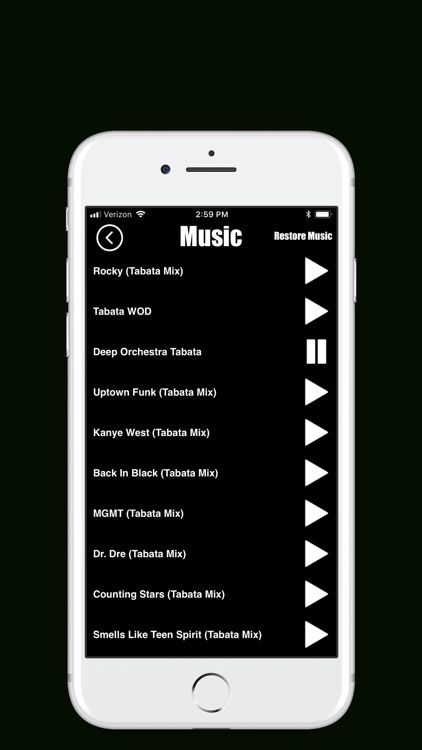 • Length of subscription (time period and content or services provided during each subscription period): Monthly recurring subscription provides constant access to entire Tabata Songs music catalogue. 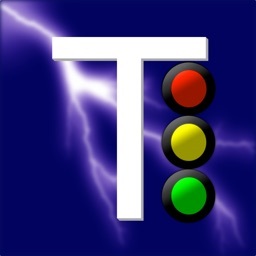 • Price of subscription: $0.99. • Payment: Payment will be charged to iTunes Account at confirmation of purchase. 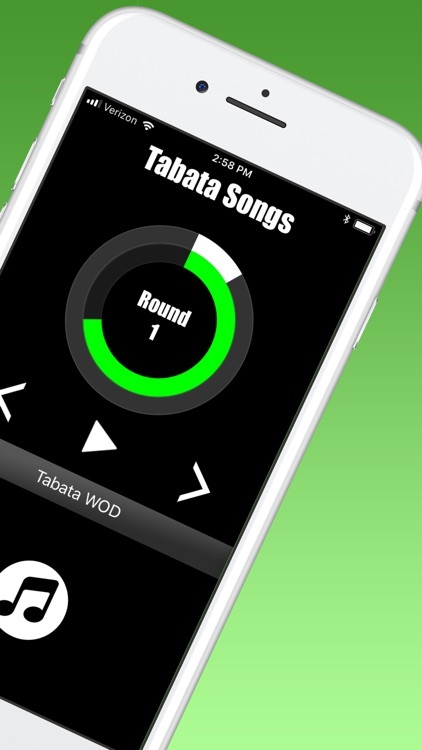 QUESTIONS about the Tabata Songs App?